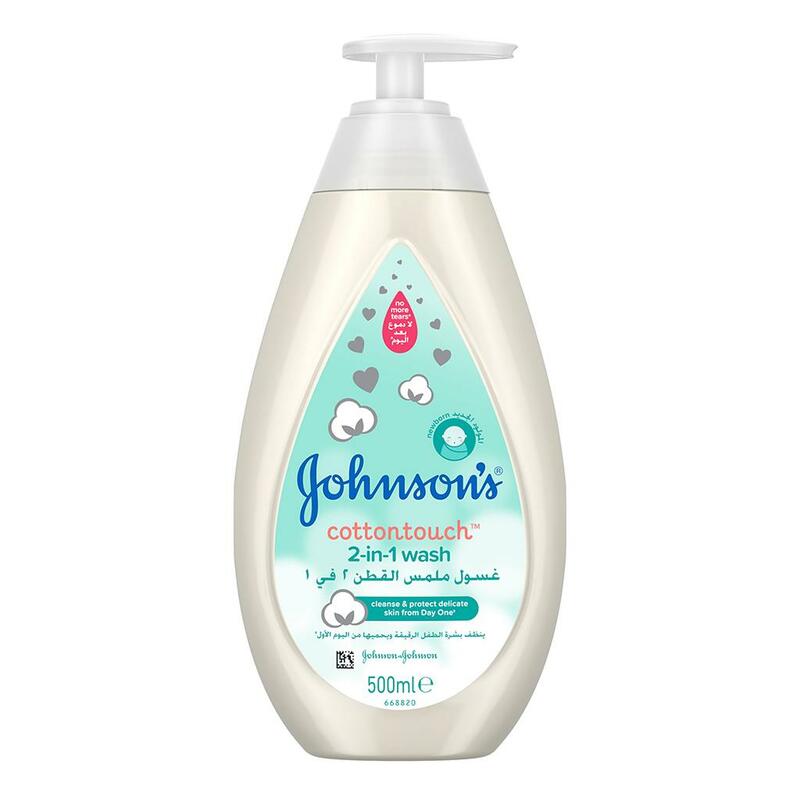 Johnson's® cottontouchTM Powder is blended with real cotton and specially designed for newborn babies’ sensitive skin. 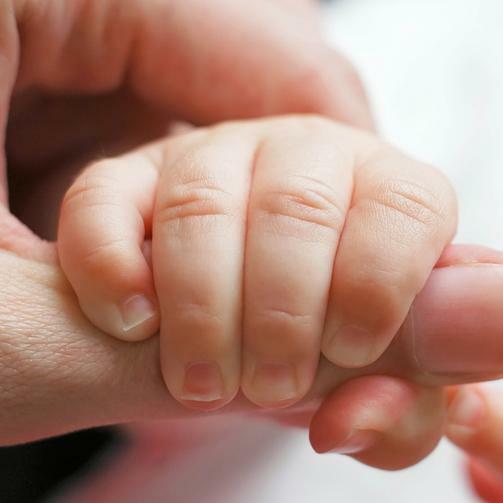 Its clinically proven mildness and fast-absorbing formula locks in two times more moisture to protects delicate newborn skin from dryness from day one. 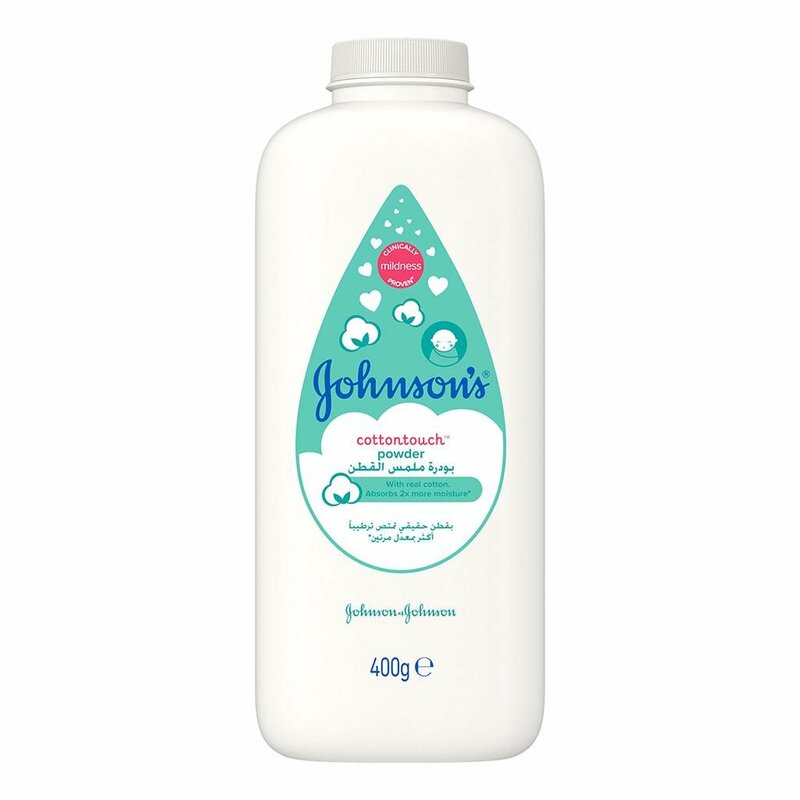 This gentle powder leaves your baby’s skin feeling comfortable and supports a bond between you and your baby. For external use only. Keep away from sunlight. Keep out of reach of children. Keep powder away from children’s nose and mouth. Inhalation can cause breathing problems. Avoid contact with eyes. 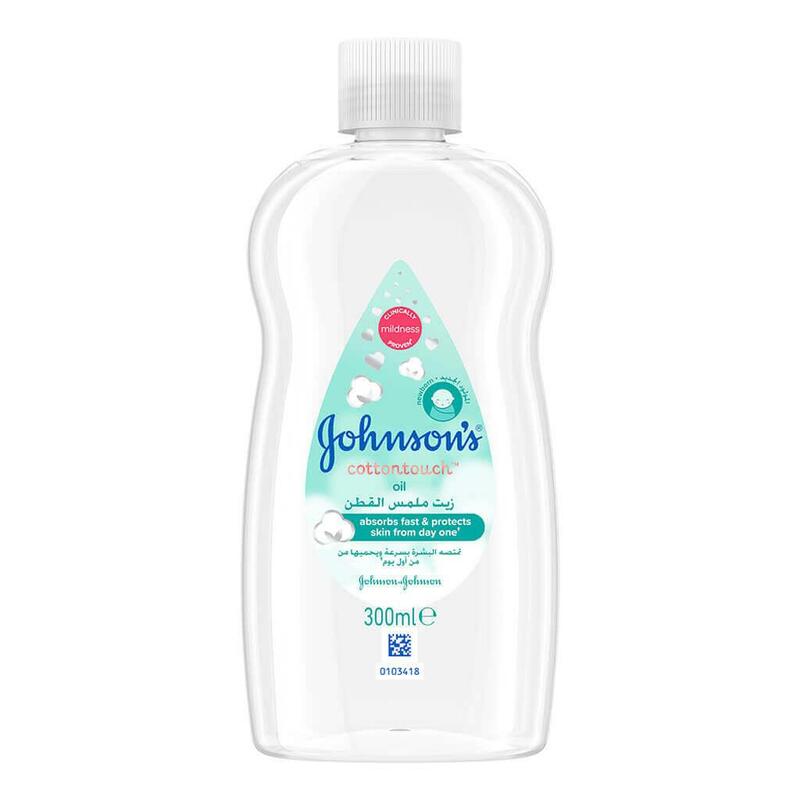 Close tightly after use.